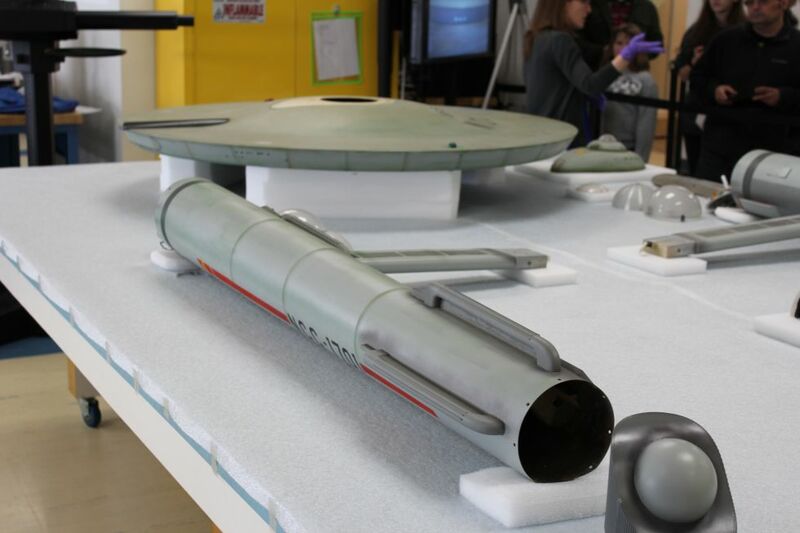 In 1974, the Smithsonian National Air and Space Museum acquired the 11-foot model of the USS Enterprise, the one used in all 79 episodes of the original series. Since then, it's undergone three restorations, the last in 1991. But now, on the 50th anniversary of the official start of the show, the museum has begun a final one. The Enterprise will become part of the Smithsonian's "Boeing Milestones of Flight" exhibit, and will be placed in a climate controlled case that will preserve it. 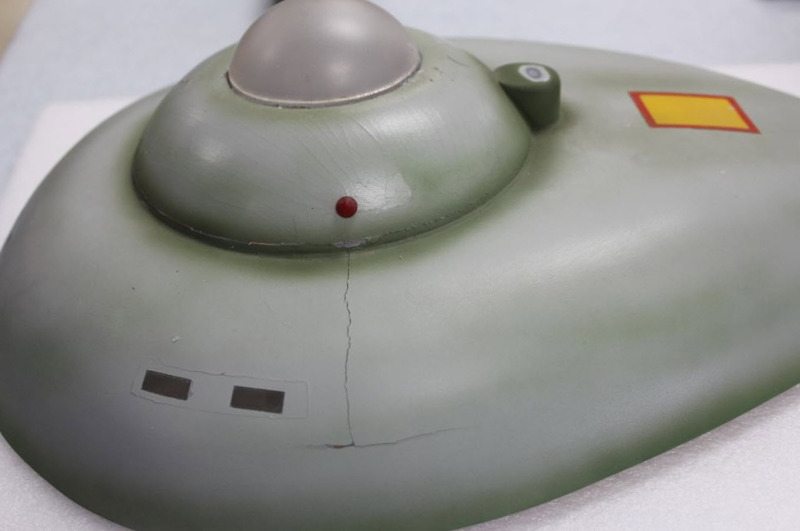 The restoration aims to bring the model as close as possible to how it appeared in the series, including designer Matt Jefferies' visible pencil lines. Some things will be replaced, like old electronics that could pose a fire hazard. But otherwise, this is about touching up and refinishing one of the most iconic sci-fi ships of all time. 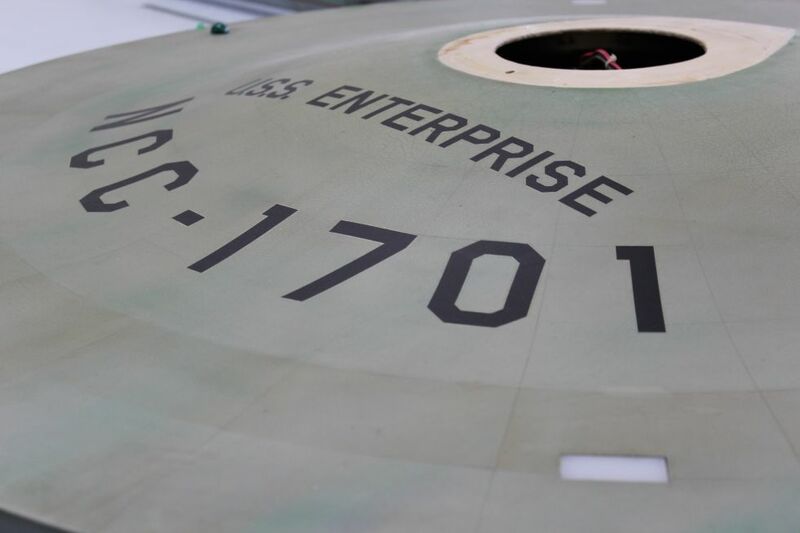 "The lesson I learn about it over and over as the curator is how beloved [the Enterprise] is," says Margaret Weitekamp, a curator at the museum and lead on the restoration project. "People come to see it, and in many ways, I think the best explanation of the piece is that this is a 1960s television star," says Weitekamp. "People come in, and this is the TV celebrity that created the images that they remember from their childhood. People tend to react the way they react when they encounter a live celebrity. Either they have this wonderful transcendent moment where they met the real person, or alternately they meet the real person and think 'My goodness they got old. They don't look at all like I remember from TV.'" Popular Mechanics was able to go behind the ropes at the open house and get an up close and personal look at the Enterprise, with conservator Ariel O'Connor to guide us through the work that's already been done, as well as the work that's ahead. "This is the original original," O'Connor says. "This is the no bloody A, B, C, or D. This is from the pilot." O'Connor knows her Star Trek well. She grew up on The Next Generation before finally delving into the original series at the dawn of this project one year ago. Now she seems to know it even better than the back of her hand. There were two models of the ship built around 1964 as Gene Roddenberry began work on the first abortive pilot, "The Cage." 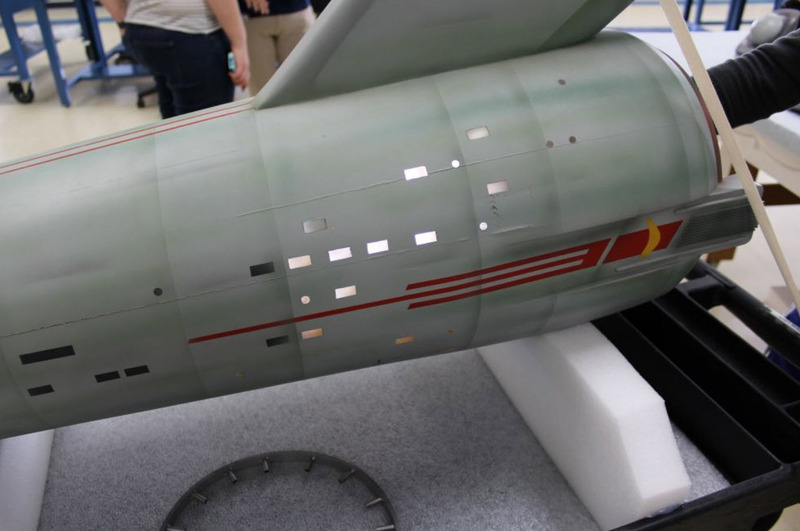 There was a three-foot mock-up to finalize the design, then there was this 11-foot version, the one that appears in every episode of Star Trek from 1966 to 1969. The three-foot version is lost to the sands of time, missing for decades. 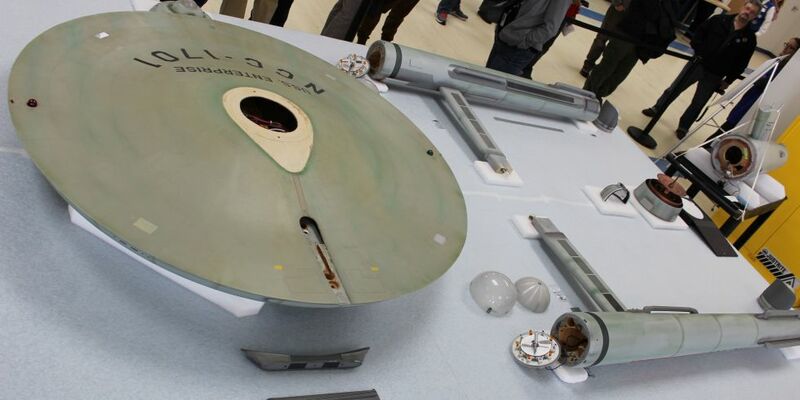 "It was on Gene Roddenberry's desk for a while, and the story was that he lent it to someone and he didn't know who or where it went," she says. There are others, of course. The movie props, and the models from The Next Generation and the show named after the ship, Enterprise. Those are all in the hands of private collectors. One advisory panel member Adam Schneider, for instance, has the Enterprise-E seen in First Contact, Insurrection, and Nemesis. And Microsoft co-founder Paul Allen has the NCC-1701-D used in Star Trek: The Next Generation. This model is the only original that's on public display. The original was, prior to its restoration, in the basement gift shop of Smithsonian's National Air and Space Museum. After its last three restorations, the powers that be decided to try to bring the ship as close to its appearance in 1974 as possible for its new spot in the Boeing exhibit. As such, they put a call out to fans: Send your original photos, especially if you were at a certain science fiction celebration at Golden West College in 1972. The college had booked Arthur C. Clarke to come speak, but his fees were high, and thus the school asked faculty member Greg Thompson to try to make more of an event out of it. Thompson was a former Paramount employee who was able to secure the Enterprise model in what became its last public display prior to the 1974 donation to National Air and Space Museum. There were other exhibits, too. 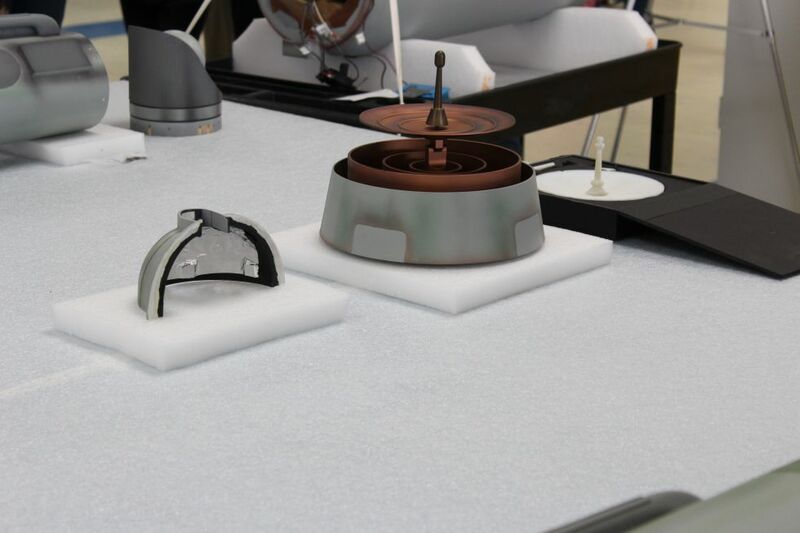 NASA rolled out moon rocks, space capsules, and other artifacts for the 50,000 plus visitors to see. But the ship's appearance meant that of those 50,000 people or more, someone must have taken a photo. 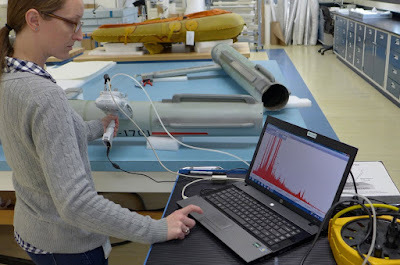 Nicholas Partridge, public affairs specialist at the museum, sent out a blog post hoping to capture the attention of fans. Sure enough, photos from Golden West College turned up. There are dings and damage on the original model that still have to be worked out. For instance, there's this crack on the hull of the bridge section of the ship. On screen, the Enterprise is a sleek, majestic ship, able to hit warp factors humanity may never be able to match. But in real life, it's mostly painted wood with a little bit of steel in the warp nascelles, the torpedo-shaped engines on the back of the ship. But those materials have also helped the ship survive for 50 years. Wood cracks and stretches with humidity changes, but it doesn't fall apart, especially not the large pieces of wood used in the Enterprise design. "It's extraordinarily stable for being a 50-year-old thing that was built to be ephemeral," Weitekamp says. There were two pilot episodes of Star Trek. There's "The Cage," a 1964 episode featuring an almost-all-different crew from the one we know today. Spock's still there, but the crew is led by Captain Christopher Pike, played by Jeffrey Hunter. 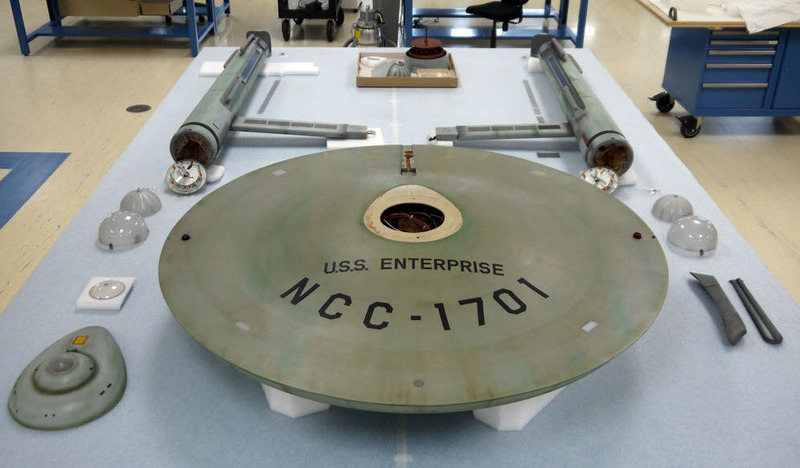 It's different from everything we know of the show, and that includes the Enterprise. In the original pilot, there was a sleek grey design, giving a nearly unibody appearance to the ship. It wasn't until later that the model was given a "lived in" look. The later look came from a back-and-forth between Star Trek creator Gene Roddenberry and designer Matt Jefferies . Jefferies had designed the ship to naval principles, but they hadn't arrived quite yet on the final look. 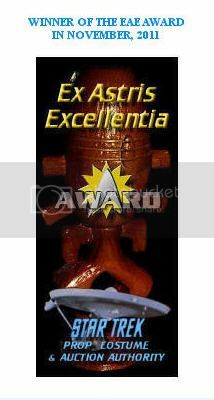 "Roddenberry wanted a ship that was believable. He wanted to see panels, he wanted to see weathering," O'Connor says. 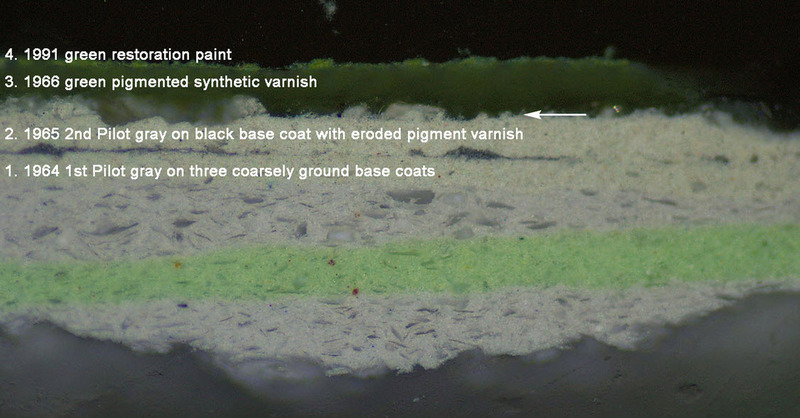 "I call this space algae," she says, pointing to areas of brown and green paint on the saucer section of the ship. "(Roddenberry) wanted to see it on the ship, and Matt Jefferies as the designer said 'We don't know what a starship looks like, let's play with the lights reflecting off a smooth hull.'" After "The Cage," Roddenberry won out. But there was still a question as to whether any of that original grey survived. 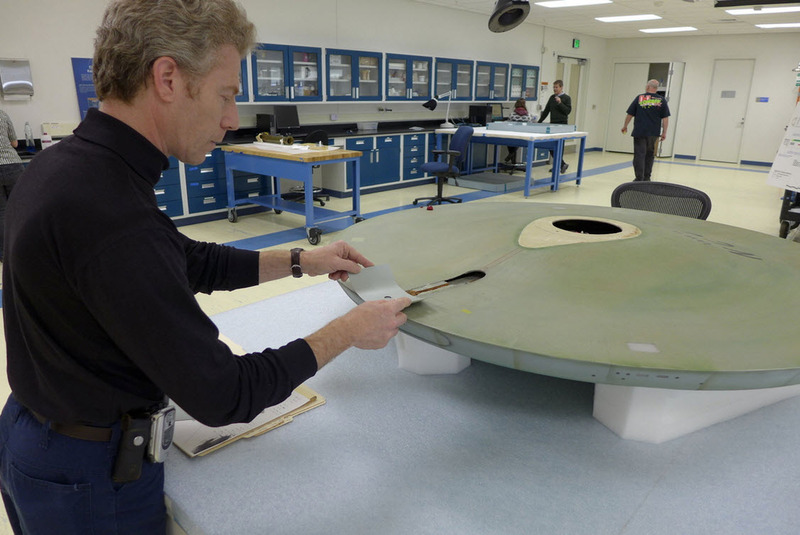 Ultimately, the restoration team found it, hiding toward the back of the saucer section. Paramount wasn't quite happy after the original pilot, but still saw promise in the show. They ordered up a second pilot, this time with an all-new crew. But the ship also got a refitting. Windows and detail lines and the afore-mentioned "space algae" were added. When it comes to detailing, there's plexiglass, brass screens, and some other materials thrown in. Underneath the plexiglass windows, there were lights that would make it appear as if the ship was on. 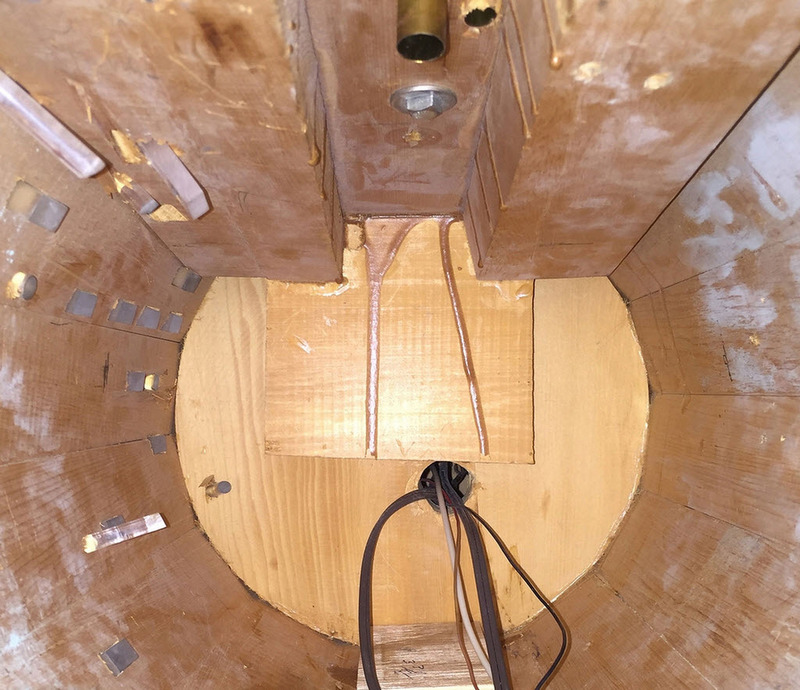 But the ship was wired for incandescent bulbs, a type that the team wants to avoid using if possible. Even if the ship has survived 50 years, it's essential to avoid creating any sort of fire hazard. 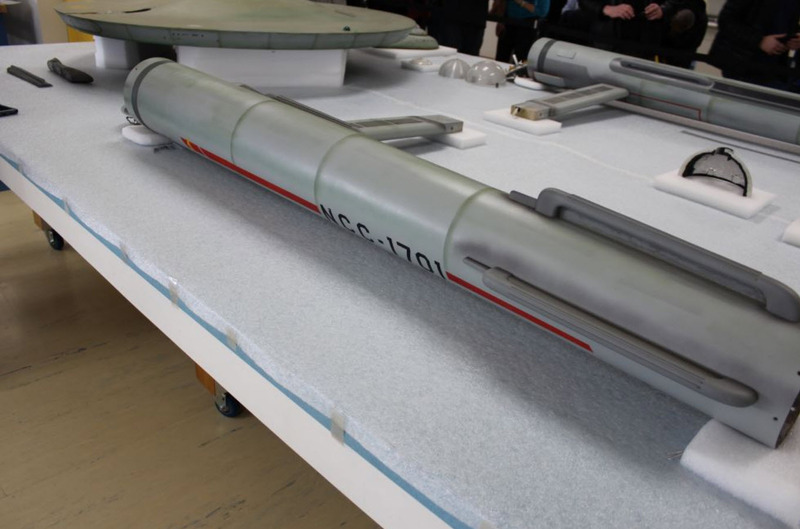 The warp nacelles don't have their original electronic innards anyway. Once, a motor inside deflected light, giving the appearance of movement inside. Now, LED lights will be added, and a microcontroller will help get the look just right to replicate the motor, all without moving parts. In fact, none of the wiring inside right now is original anyway. It's from the 1991 restoration. A lot of effort's being made to make sure the Enterprise doesn't burst into flames now, but even during the time of filming, the ship got quite hot. "Some of the original photos of it being filmed, all the stagehands are shirtless because it's a thousand degrees in that studio," O'Connor says. "They had incandescent stage lights, they had the overhead lights. They would have to turn it off for periods of time to let it cool down." 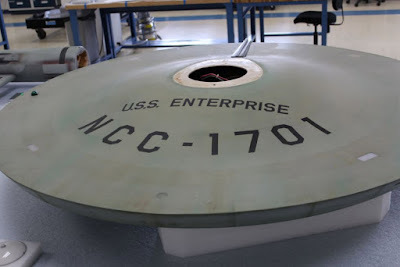 The deflector dish currently in the craft isn't the original. It too is from an earlier restoration. But a new one is incoming, built by Industrial Light and Magic employees and 3D-printed to the exact specifications of the original. 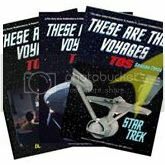 Much of the help on these minor alterations comes from an advisory board, a series of experts on all things Trek. Gary Kerr was a technical consultant on the remastered episodes a decade back and provided an AutoCAD model to the museum team. Then there's Rick Sternbach, who created the version of the ship seen in Star Trek: The Motion Picture, the so-called "refit" model. There's also Michael and Denise Okuda, who worked on the movies and later series, as well as writing a series of Trek history books. There's a lot of expertise on hand to ensure that the restoration gets as close to the 1960s look of the ship as possible. Come hell or high water, the restoration will need to be done when the exhibit opens in July. 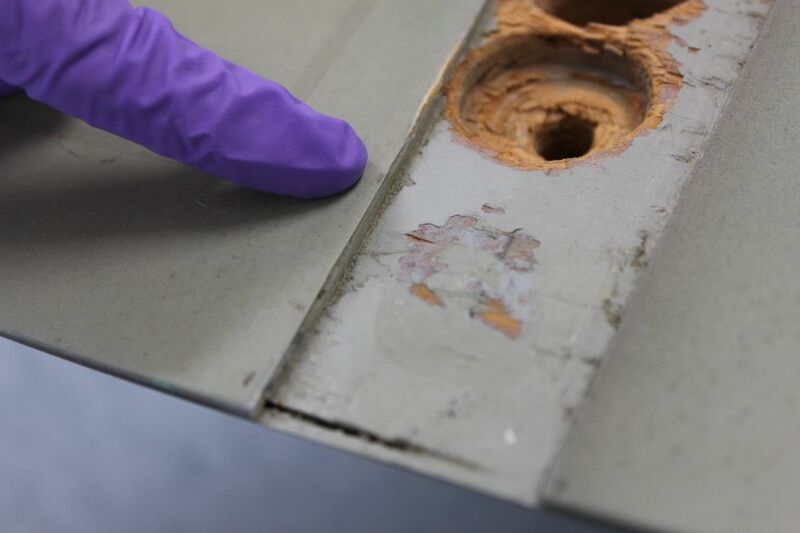 Right now, the restoration team is stabilizing the structure, adding primer where needed, and getting the model ready for the spring, when it will be fully detailed to bring out the luster of the original. Then, the new electronics will be installed, with an aim toward making it as close to the original as possible, such that no one will know it's state-of-the-art electronics instead of an incandescent bulb behind the glass dome. "It's built out of wood and plastic and metal, and it was never designed to last this long," O'Connor says. "Every ten years or so they'd start to see cracking. 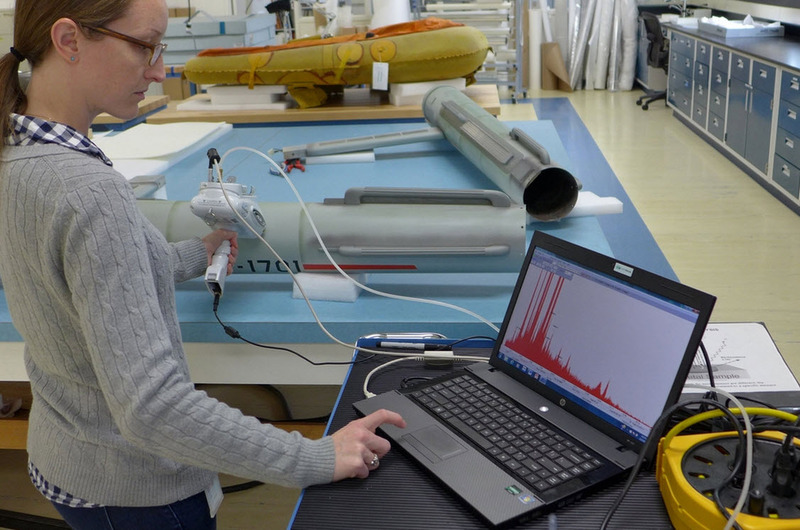 What we're doing during this project is getting a climate-controlled case that's temperature- and humidity-stabilized so you won't see cracking in it any longer." 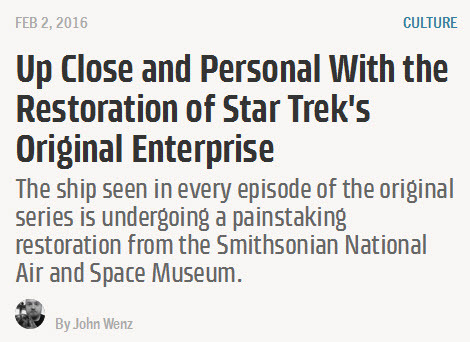 That means that, with any luck, this could be the last restoration the Enterprise ever needs. It could likely survive into the 75th or 100th anniversary of the show inside that case. But a lot of that longevity comes from how sturdy the initial design was, with construction materials built to last, albeit with some necessary tune-ups here and there. "It was pretty well built for a TV show they didn't know was going to last," O'Connor says. Come July, the team's hard work will be on display. And by then, the ship will look good as new as if it's ready to set off to parts unknown, patrol the neutral zone, and instill the optimism for the future and love of exploration that Gene Roddenberry instilled in fans when the first official episode aired in 1966. Perhaps it will even live to see its own fictional launch date in 2245. And perhaps at that time, Earthly troubles will give way to the exploration of the stars, with or without logical pointy-eared aliens leading the way. 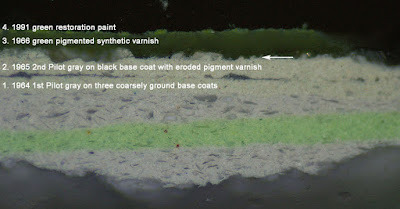 Below is some additional photography of the restoration effort, released by the Smithsonian, as seen at Space.com.